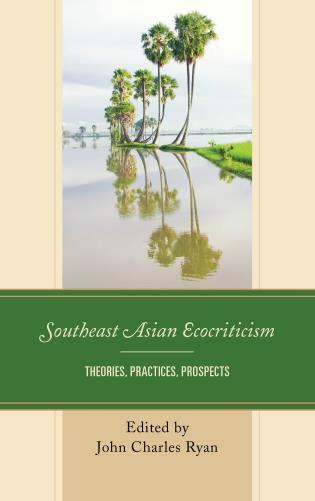 Southeast Asian Ecocriticism presents a timely exploration of the rapidly expanding field of ecocriticism through its devotion to the writers, creators, theorists, traditions, concerns, and landscapes of Southeast Asian countries. 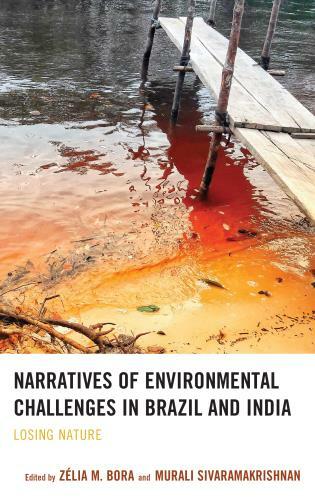 While ecocritics have begun to turn their attention to East and South Asian contexts and, particularly, to Chinese and Indian cultural productions, less emphasis has been placed on the diverse environmental traditions of Southeast Asia. 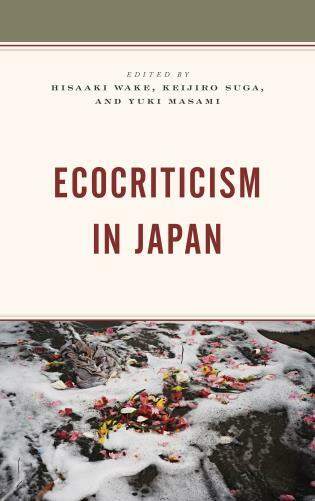 Building on recent scholarship in Asian ecocriticism, the book gives prominence to the range of theoretical models and practical approaches employed by scholars based within, and located outside of, the Southeast region. 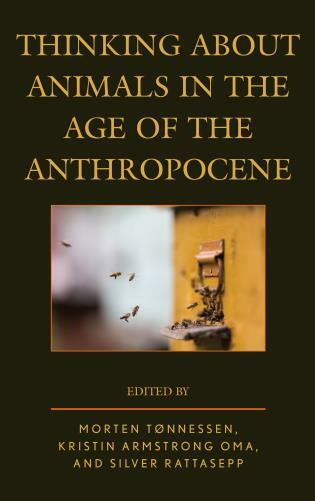 Consisting of twelve chapters, Southeast Asian Ecocriticism includes contributions on the ecological prose, poetry, cinema, and music of Indonesia, Malaysia, Myanmar, the Philippines, Thailand, and Vietnam. 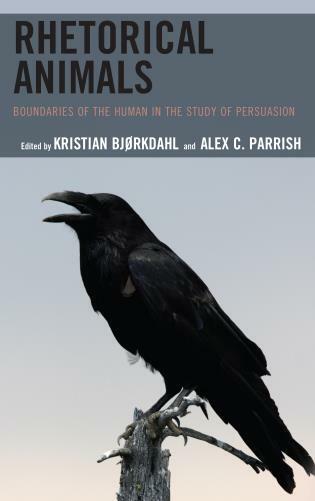 The authors emphasize the transnational exchanges of materials, technologies, texts, motifs, and ideas between Southeast Asian countries and Australia, England, Taiwan (Formosa), and the United States. 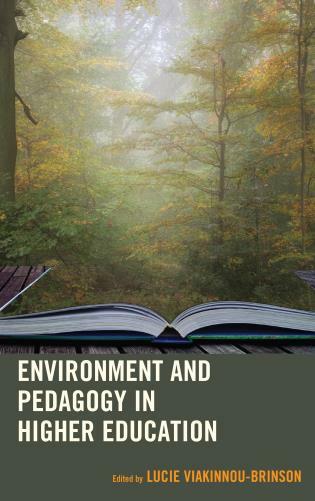 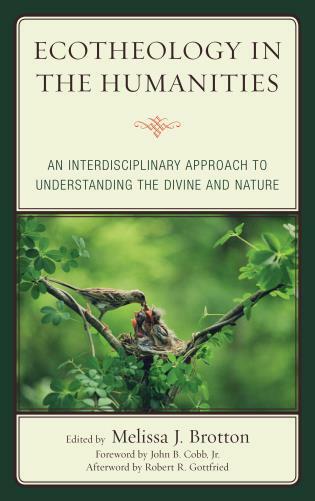 From environmental hermeneutics, postcolonial studies, indigenous studies, and ecofeminism to critical plant studies, ecopoetics, and ecopedagogy, the edited collection embodies the dynamic breadth of interdisciplinary environmental scholarship today. 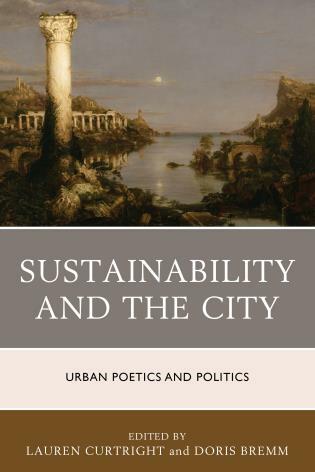 John Charles Ryan is postdoctoral research fellow in the School of Arts at the University of New England in Australia and honorary research fellow in the Department of English and Cultural Studies at the University of Western Australia. 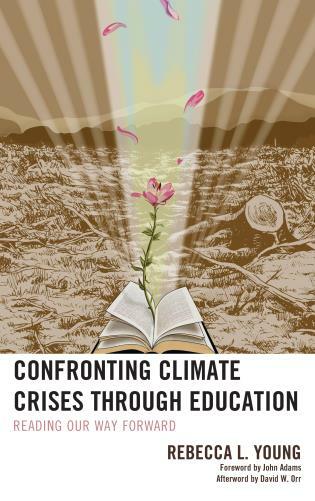 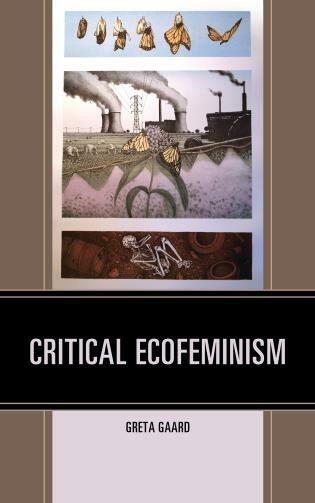 This edited collection of essays is a crucial and exciting contribution to ecocritical scholarship for many reasons.... 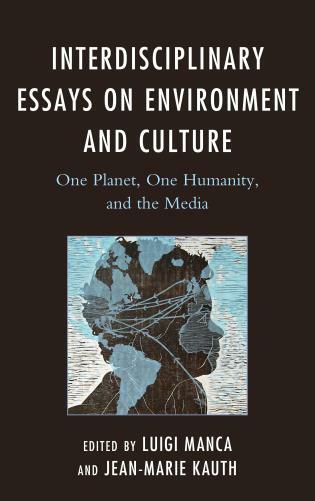 Certainly, this timely and important anthology facilitates critical debates around Southeast Asian environmental issues and highlights the creative and innovative work of both mainstream and minority writers and thinkers who might otherwise remain largely unknown to the rest of the world. 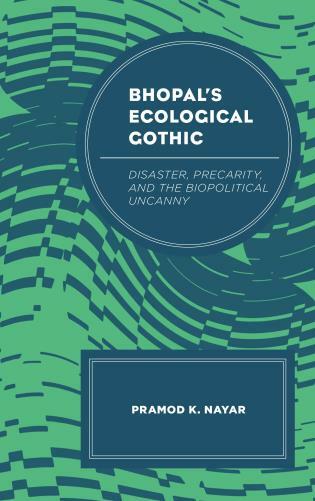 While ecocritics lament the lacuna in Southeast Asia where world ecocritical studies is concerned, especially with the prominence of studies on Indian and East Asian literatures, this book successfully addresses and fills that gap, hence fulfilling one of Ryan’s primary goals..... 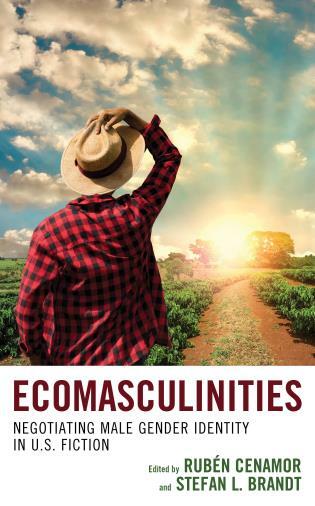 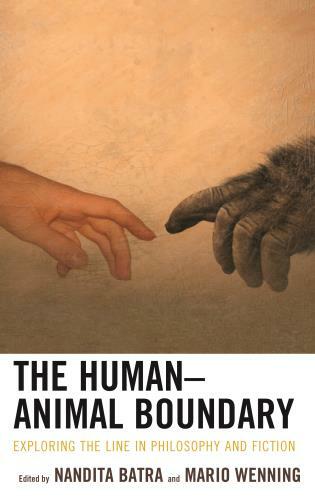 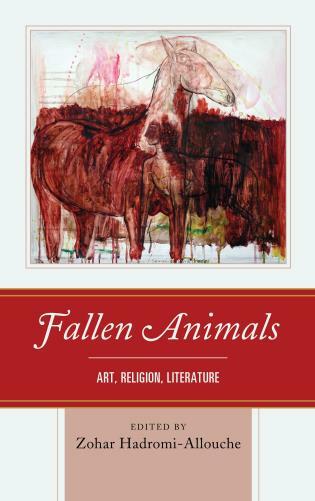 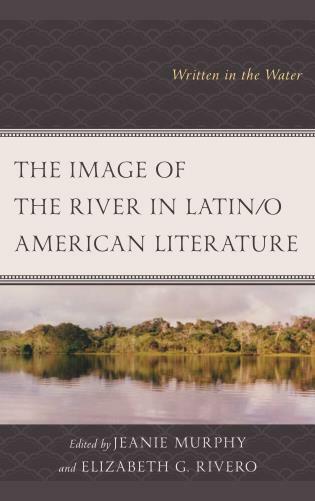 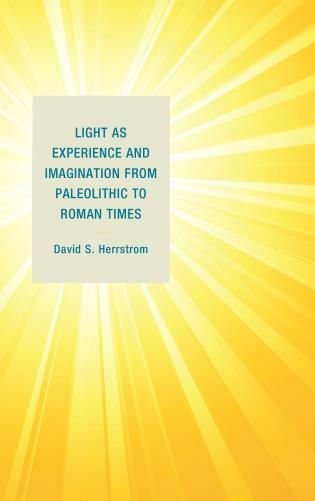 The other contributions in the book encompass a wide scope of topics, tropes and genres, ranging from forests and rivers to travelogues and children or young adult literature, adding grist to the mill. 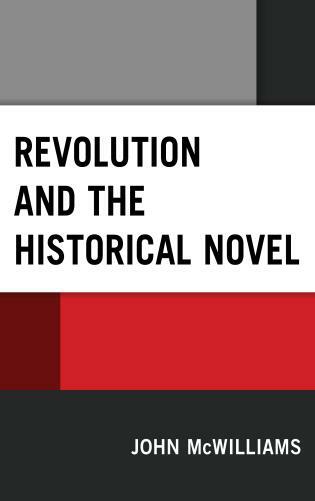 This, along with the meticulous insertion of cross-references between chapters in the interest of coherence, adds to the book’s many merits. 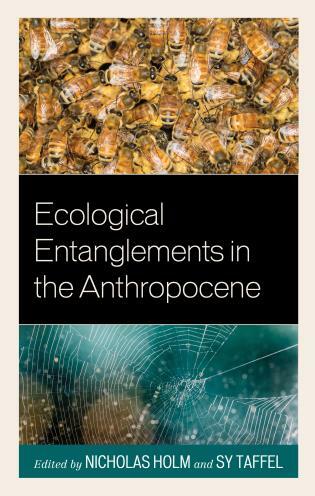 All in all, this considered and insightful book is a landmark in ecocriticism and will doubtless draw critical attention to the environmental realities of Southeast Asia. 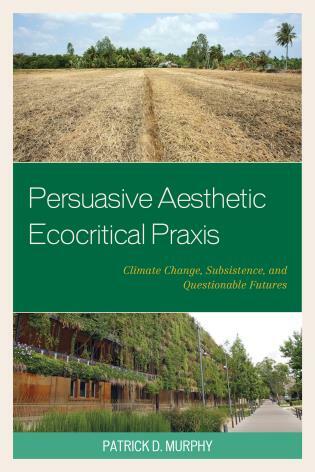 Southeast Asian Ecocriticism: Theories, Practices, Prospects is a welcome new addition to ecocritical (environmental criticism) scholarship, which has become a booming field but remains stubbornly focused on Western-language materials. 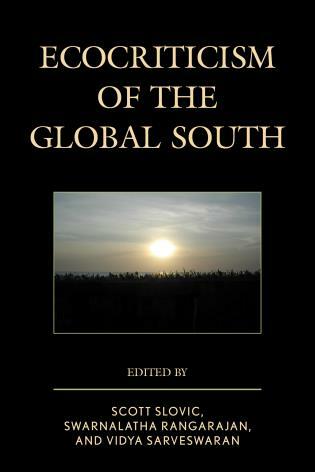 Southeast Asia has been almost entirely neglected in the field, making this volume truly valuable. 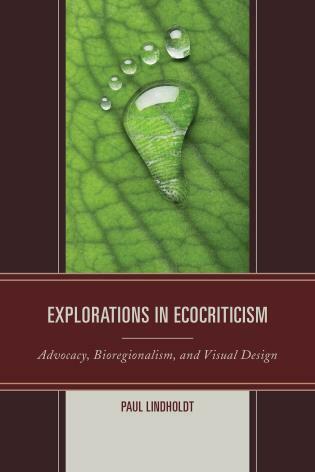 Southeast Asian Ecocriticism foregrounds the theories, practices, and prospects of ecocriticism in the region. 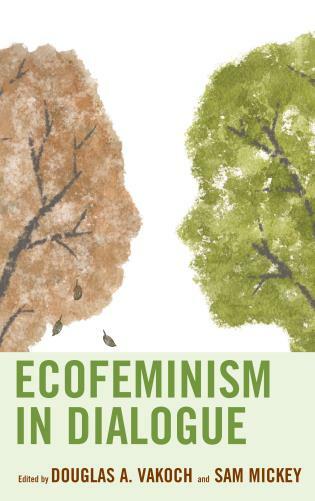 The volume opens up new directions and reveals fresh possibilities not only for ecocritical scholarship in Southeast Asia but for a comparative environmental criticism that transcends political boundaries and national canons. 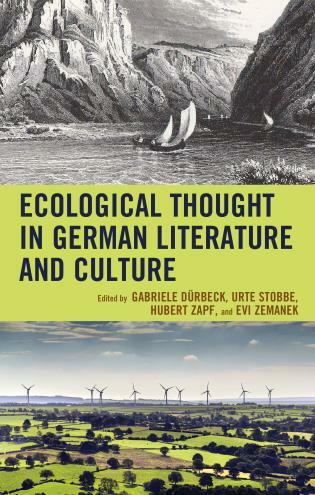 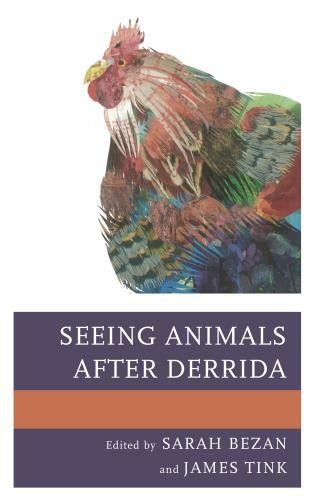 The volume highlights the important role of literature in heightening awareness of ecological issues at local, regional, and global scales.